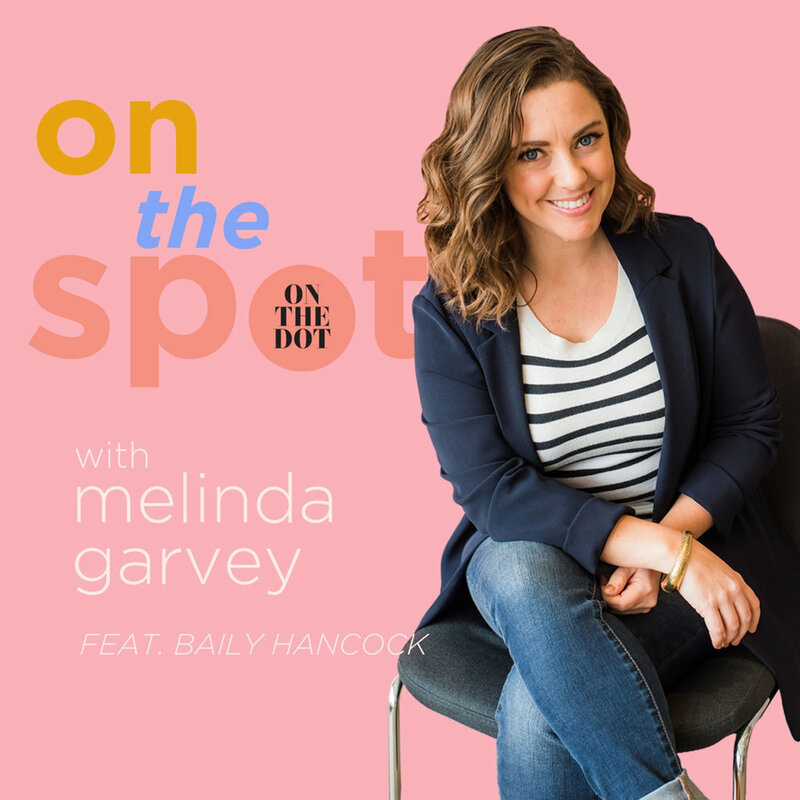 For this episode of #OnTheSpot, we sat down the collaboration consultant, Baily Hancock to discuss millennial women finding their place in the workplace and in their careers. As a Collaboration Consultant, fellow Podcaster and Workshop Instructor, Baily helps people collaborate with their community to achieve their goals; whether that's making a career change or growing their business through Baily Hancock HQ. When Baily first began collaboration consulting, she launched her first course called "The Career Experiment," where she had only one person signed up for it. This failure propelled her to work harder the second time around, and her hard work paid off: she promoted her second online course, "The 1-Year Career" much more, and thus began her road to entrepreneurship. Our key takeaways from our convo with Baily: Stay "approachable, adaptable, and flexible." ICYMI: Make sure to check out Baily's On The Dot #WomanToWatch feature on our website OnTheDotWoman and on our daily newsletter and podcast Four Minutes With On The Dot!